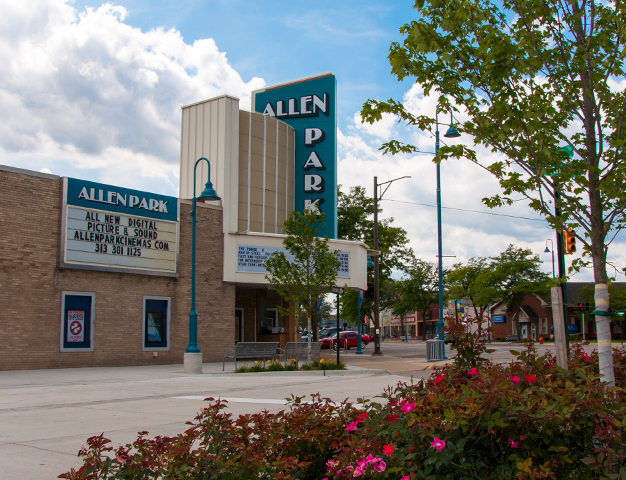 Philomene Boulevard had been an eyesore in the middle of Downtown Allen Park for too long. The pavement was crumbling, the lighting was poor, and there wasn’t a speck of landscape to be seen. When the DDA identified the project as a #1 priority they engaged livingLAB in the discussion on what was the best use of available funding to gain the most value for their dollar. 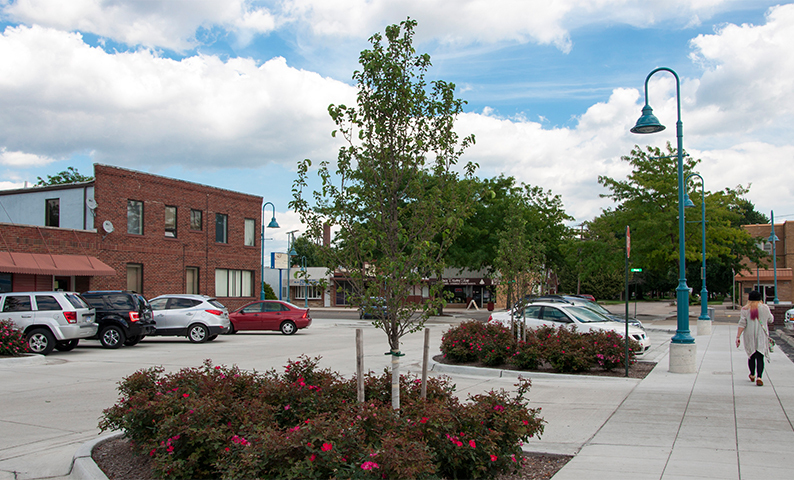 Because of the long-term relationship between livingLAB and the Allen Park DDA, we were able to understand the opportunity for the street to be more that it was and respect both the design goals and financial considerations of the community to assist them in meeting their project goals.